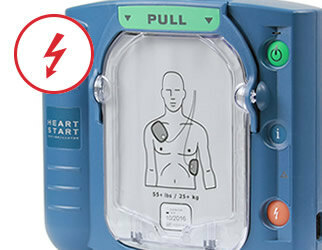 Our complete range of automatic and semi-automatic defibrillators offer a variety of unique features and are sourced from the world's leading manufacturers. Semi-automatic units have a manual shock button for use by the responder. 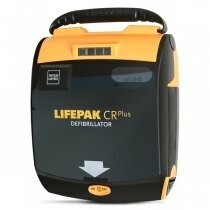 We stock the most extensive range of Semi-Automatic defibrillators available online. 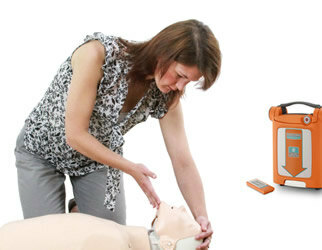 Fully automatic defibrillators (or AEDs) can be used by any competent person. Voice prompts and visual instructions make fully automatic units the user friendly choice. 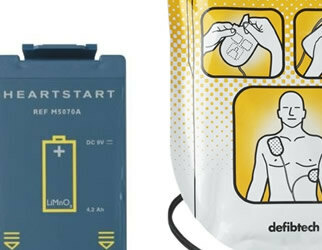 Defibrillator responder kits, spare and replacement pads and batteries, ECG cables and a range of official, compatible accessories from leading manufacturers. Storing your defib needs to be right for you, your organisation and the people who might need to use it. Our range includes brackets, cases, bags and cabinets. Get used to the operation of defibrillators and learn how to react to someone experiencing cardiac arrest with our training products and services. Our team of product specialists are on hand to help you identify the most suitable and best value defibrillator and accessories for you or your organisation. 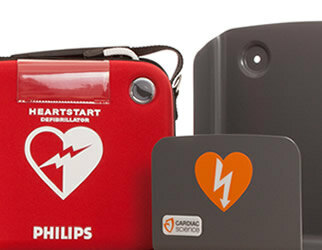 When somebody falls victim to sudden cardiac arrest a defibrillator can be the difference between survival and fatality. 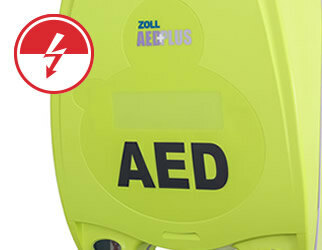 With approximately 60,000 cardiac arrests occurring every year in the UK outside of hospitals, an AED is a life-saving piece of equipment and a necessity in businesses, schools, care facilities and organisations and areas open to the public. We care about the products we stock. 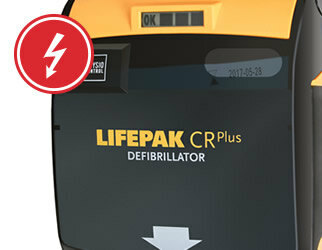 As an introduction to our range and to the different defibs on the market we have created a short presentation video. 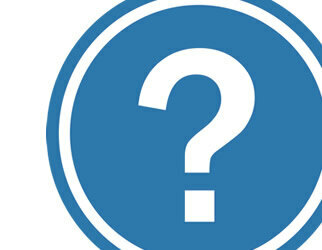 More videos will be released in the coming weeks so be sure to pop back and see what's new in the defib market! Sorry, your browser does not support playback of this video.